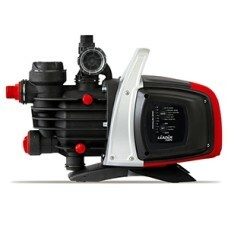 Self-priming pump with press control ideal for supplying water for domestic and gardening applicatio..
Vortex N series pumps are suitable for pumping drainage water and waste water. 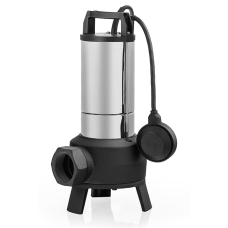 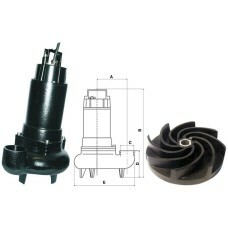 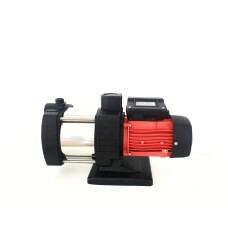 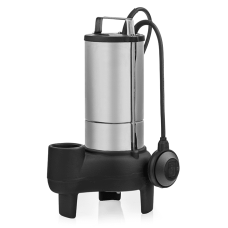 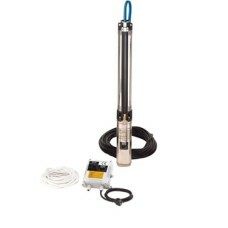 With 30 up to 50 mm s..
CMH pumps are suitable for use with clean water. 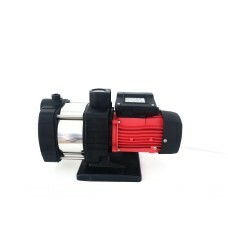 These pumps are widely used in domestic application..
Vortex F series pumps are suitable for pumping drainage water and waste water. 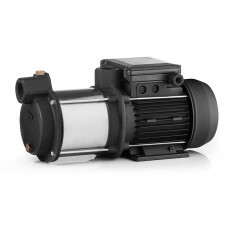 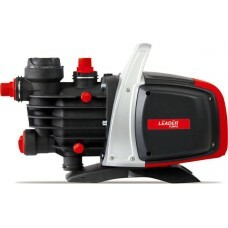 With 33 up to 80 mm s..
Self-priming pump ideal for supplying water for domestic and gardening applications.Anti-corrosive a..
Pump ideal for deep wells.TECHNICAL SPECIFICATIONSPower: &nbs..